On Wednesday 27th June, Jamie will speak at the Editoriale DOMUS event ‘Architecture meets Fashion’ at the Volvo Studio in Milan. Jamie will be presenting a selection of completed and current fashion-related projects including interiors of Fondaco dei Tedeschi in Venice, Selfridges, Givenchy and Versace. 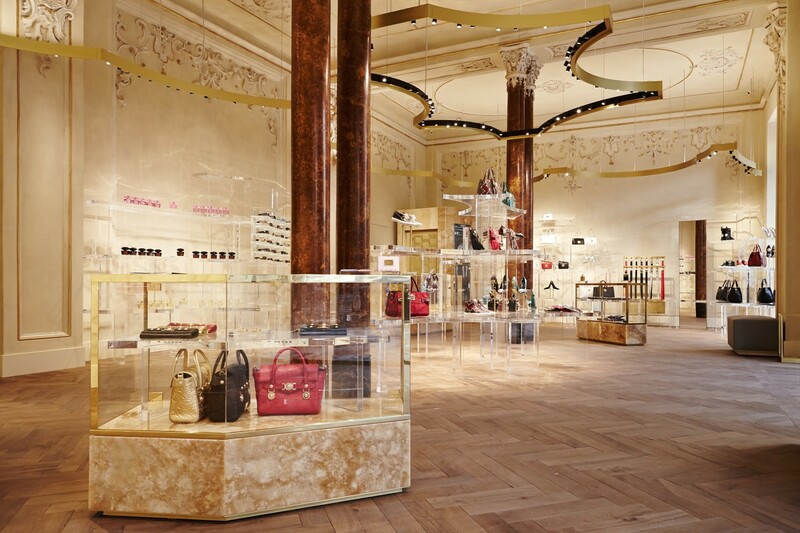 This is a Versace store we completed in the beautiful Galleria Vittorio Emanuele II in Milan. 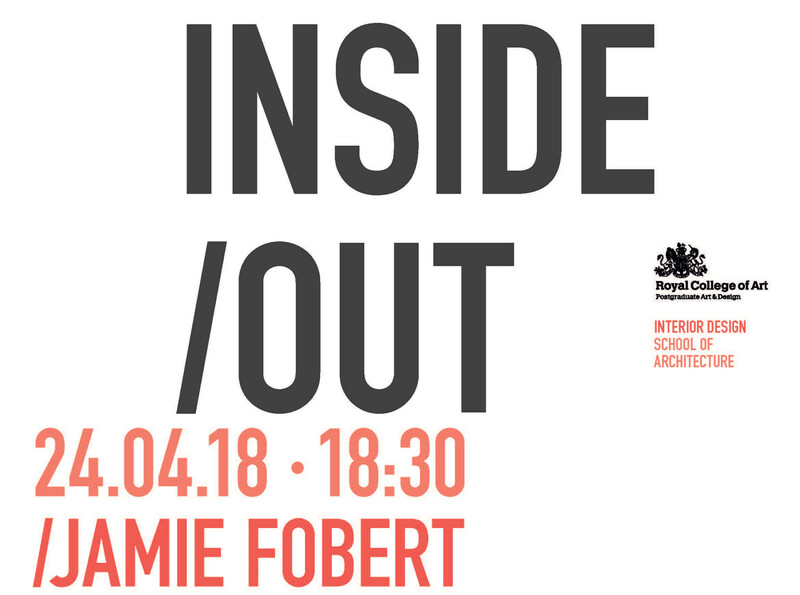 On 24th April Jamie will lecture at The RCA as part of the INSIDE/ OUT series. In Jamie’s lecture ‘Working in Art’ he will discuss cultural projects Tate St Ives, Kettle’s Yard and Charleston Centenary Project. Jamie’s talk takes place in Lecture Theatre 3 (Darwin 305), Royal College of Art, Kensington campus SW7 2EU at 6.30pm. 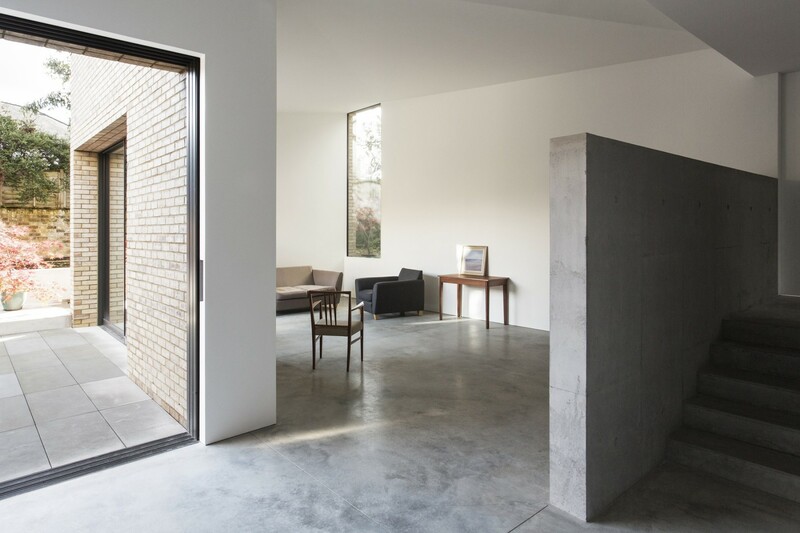 On 17 April, Jamie will be giving a lecture at Kettle’s Yard about how the remodelling and expansion of this much-loved House and Gallery came about and how the continuity between old and new has been harnessed to enhance its domestic and contemporary spaces. 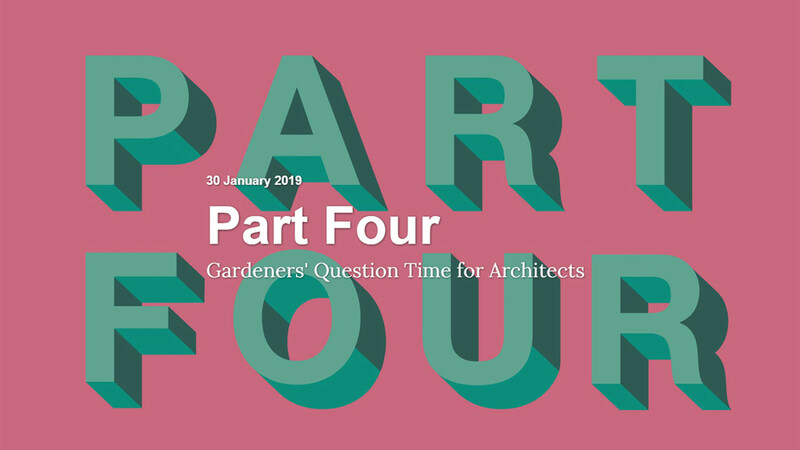 The lecture will be followed by a discussion between Jamie Fobert and Ingrid Schröder, from the Department of Architecture, University of Cambridge. Tickets are £15, including a glass of wine. Booking is highly recommended. You may find more information and book your tickets here. There was a great turnout last night for Jamie’s lecture at the Royal Institution. 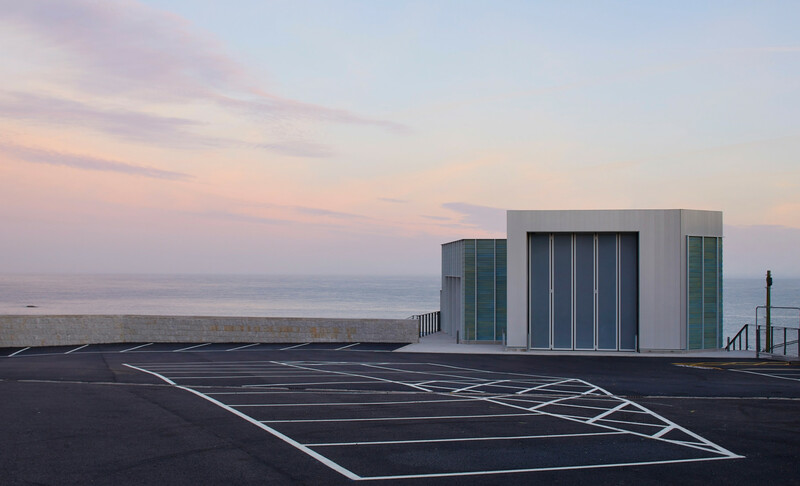 Jamie presented recently completed Tate St Ives, the redevelopment of Kettle’s Yard in Cambridge and Charleston Barns in Sussex. A huge thank you to The Architecture Foundation for presenting this lecture. 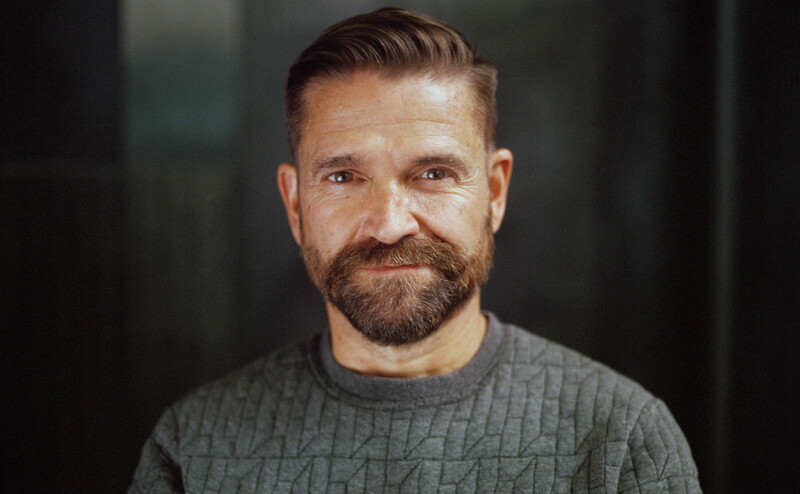 With work now complete on JFA’s long-awaited expansion of Tate St Ives, Jamie presents this and two other forthcoming cultural projects, the redevelopment of Kettle’s Yard in Cambridge and Charleston Barns in Sussex. 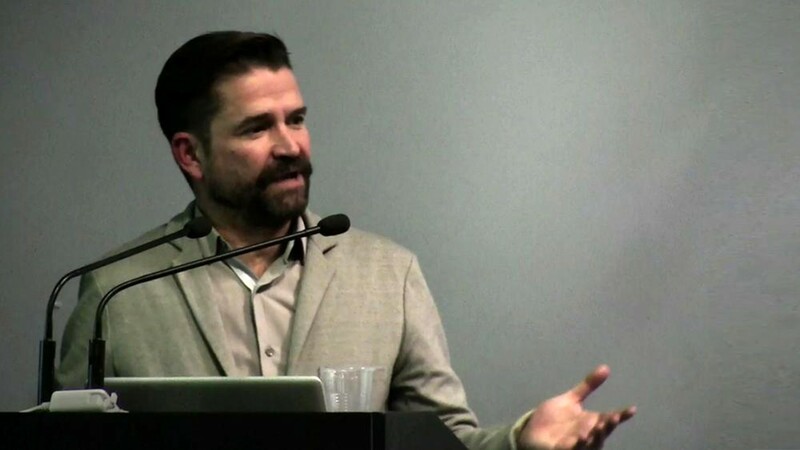 This lecture is presented by The Architecture Foundation. On Friday 3rd March, as part of the AA’s Building Conversations series, Jamie led a visit to Bromley Hall School. AA members were granted exclusive access to the building, which has remained closed since 2002. Built in 1967-8, this building was designed as a school for physically handicapped children by the LCC/GLC Architects’ Department and it is listed under the Planning (Listed Buildings and Conservation Areas) Act 1990. Some of the JFA team joined Jamie in visiting this fascinating building. They commented that the rooflights were reminiscent of those being built now in our own Tate St Ives. The visit was recorded on the AA School Blog. Photography (c) Valerie Bennett / Architectural Association. Looking ahead to May, Jamie will be giving a site tour at Charleston as part of the annual Charleston Festival. 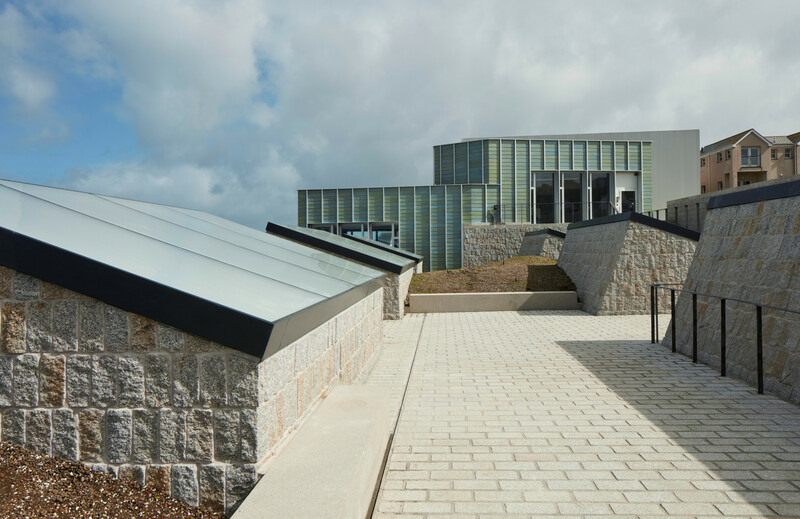 The Centenary Project is the most ambitious building project ever undertaken by the Charleston Trust. 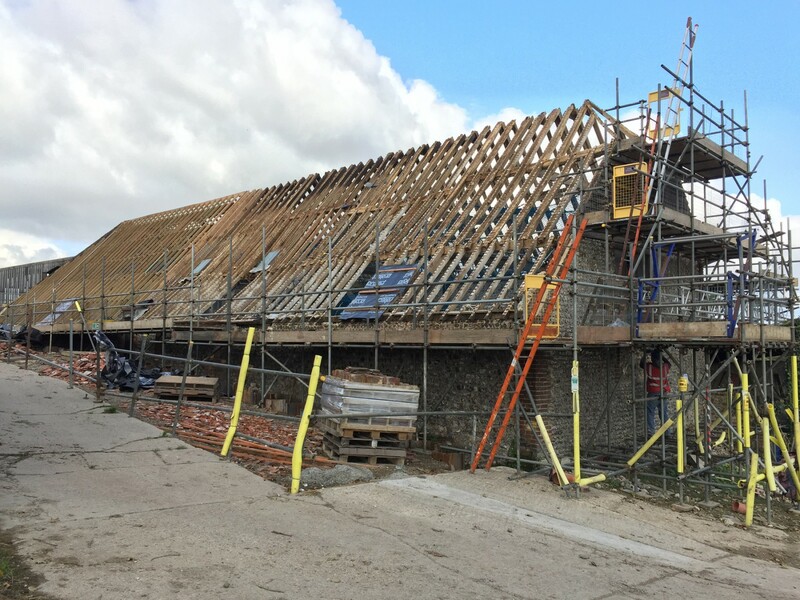 It will see the building of a new exhibition gallery, collection store, research studio and education studio as well as the restoration of the existing Grade 2 listed barns. 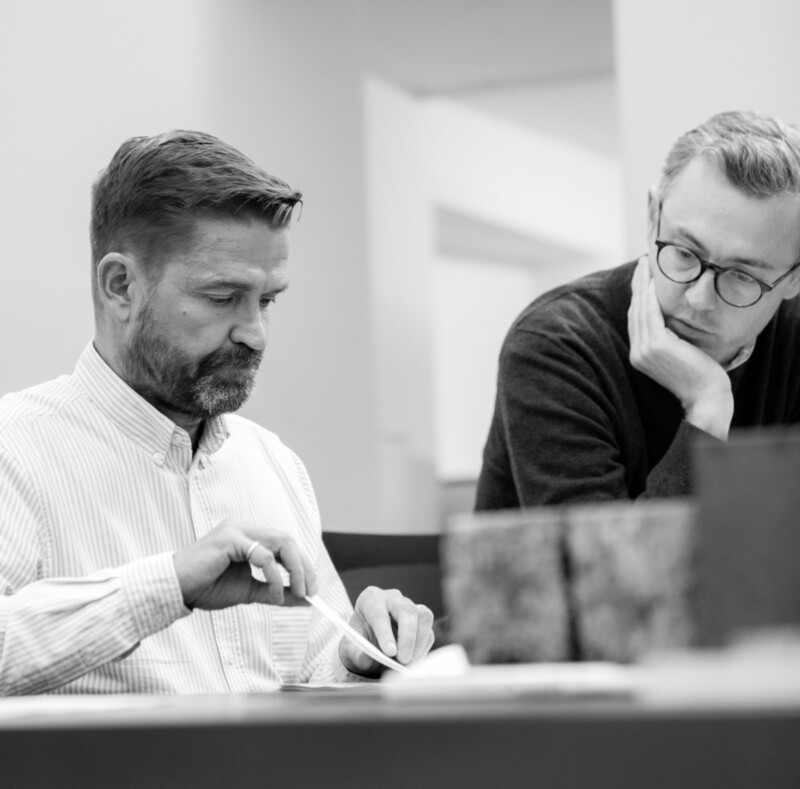 Jamie will lead the tour with the on-site project manager Terry Reeves and Charleston’s Director Alistair Burtenshaw. On 15th February, Jamie will be giving a special one-off tour of Luker House for a limited number of guests. Services Engineer, Henry Luker, and his wife Andrea commissioned this generously-sized family home in the village of Barnes in South West London. Luker House won an RIBA Award in 2014 and was shortlisted for the RIBA Manser Medal for best house. Tickets are available through Open City and this event supports their pioneering education programmes. On 6 October, at the University of Bath, Jamie will be giving the Annual Lecture for RIBA South West. Presenting a selection of completed and current work, Jamie will describe his design approach and how, having developed a careful language of form and materiality, he is able to create architecture which responds with great specificity to every project and its place. 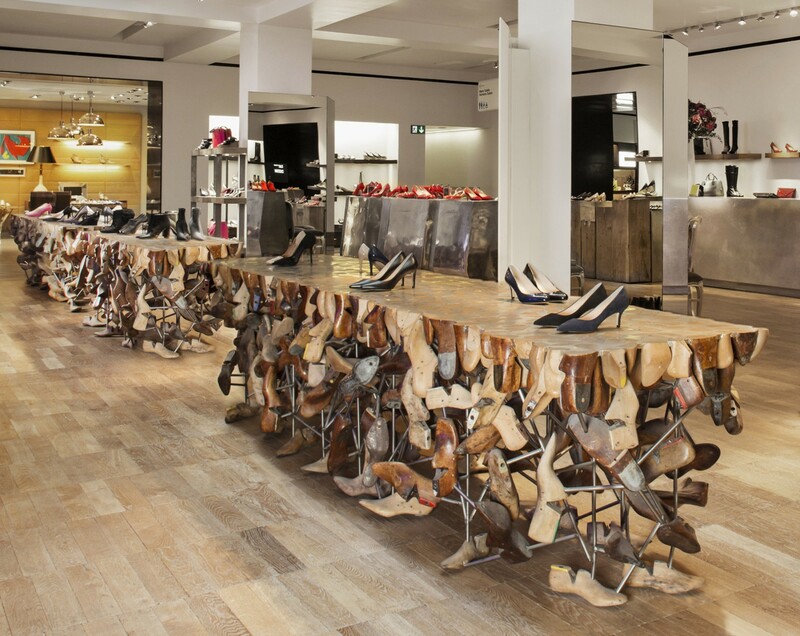 In this discussion hosted by Archiboo, Jamie will join a panel of retail specialists to discuss why they think bricks and mortar shops will not simply survive but thrive, even after the reported decline of the high street. This event is ticketed and part of designjunction at King’s Cross. Find more information here. 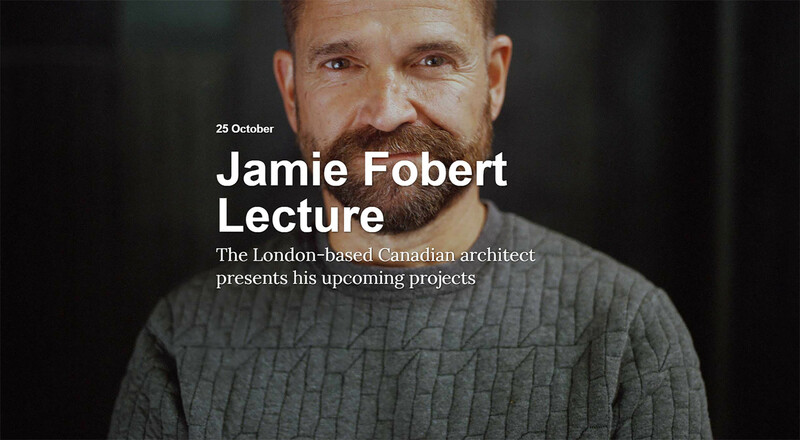 In November, Jamie went back to the University of Toronto – where he studied Architecture in the 1980s – to give the 2015 ‘George Baird Lecture’. His talk, ‘Working in Architecture’, is now available to view in full. 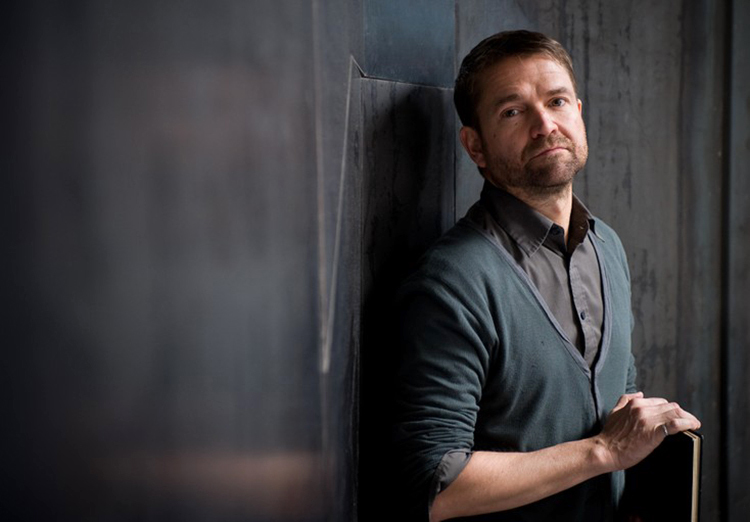 On 17 November, Jamie will be delivering this year’s‘George Baird Lecture’ at the University of Toronto. The event will be free and open to the public and will afterwards be available on the Faculty’s YouTube channel. 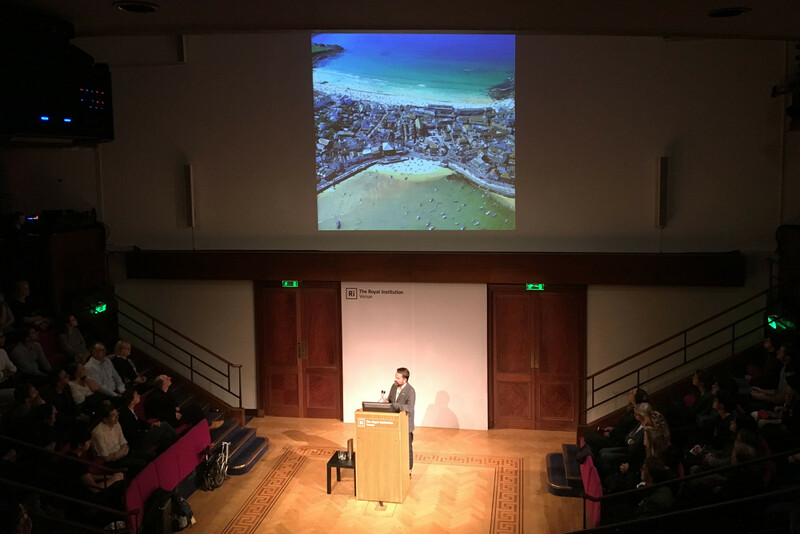 Jamie gave the RIBA Plymouth Annual Lecture on Tuesday 10 November, hosted by Plymouth University. There was a great turnout, including many enthusiastic students. 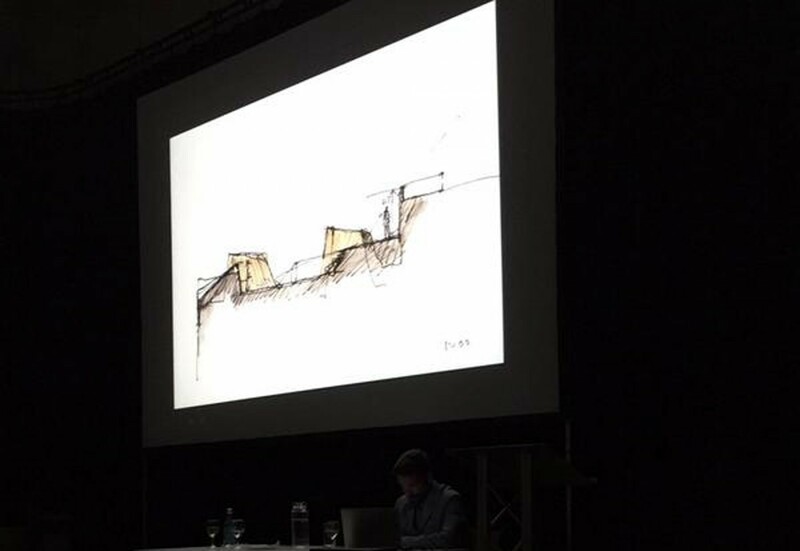 Jamie described his experience of working in three spheres of architectural design – residential, retail and cultural projects – with close attention to three projects, Levring House, BHV (pictured right, before and after the transformation of rue des Archives in Paris) and Tate St Ives. Today, at the Winchester Discovery Centre, Jamie Fobert launches the 2015 RIBA South East Lecture Series with a talk about JFA’s varied design work – from Cornish roof forms to 300 year old oak cobbles in Paris. 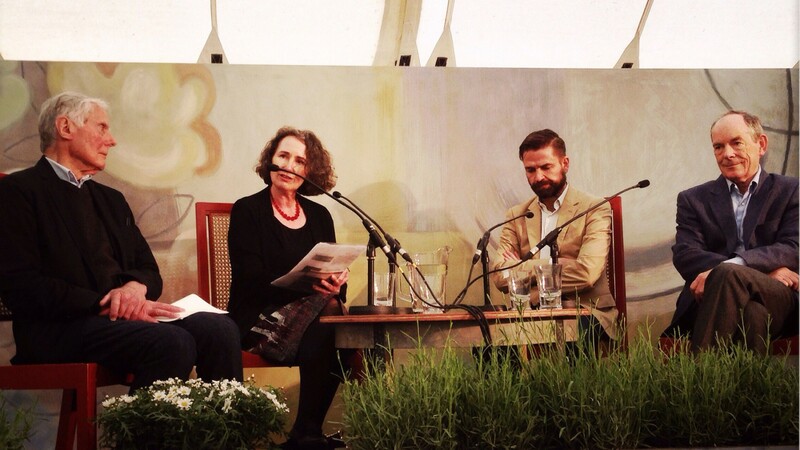 Today, in ‘Raising the Roof’ at The Charleston Festival, Jamie Fobert joins other panellists David Gentleman, Simon Jenkins and Julia Barfield to discuss the passions inspired by architecture from the last 100 years. Our proposals for Kettle’s Yard are due to commence on site later this year. 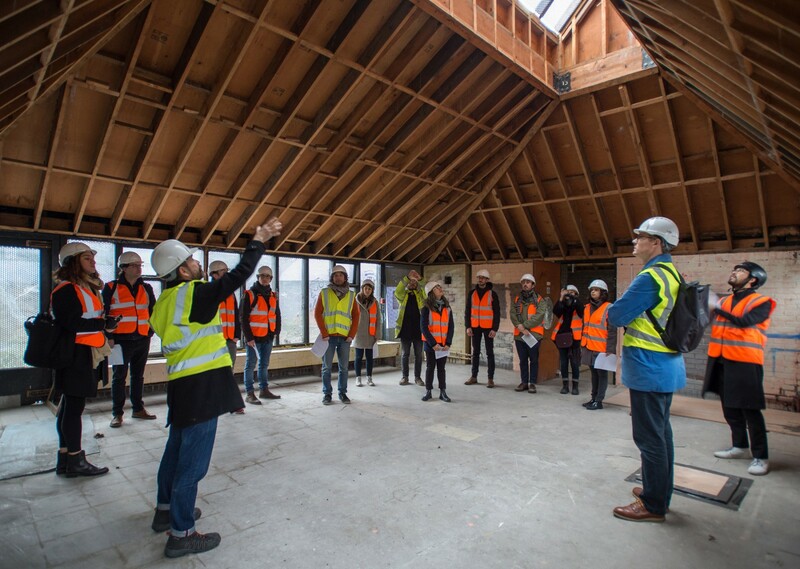 The gallery has just published a presentation given by Jamie Fobert last Autumn, describing the project in detail to the capital donors and Friends of Kettle’s Yard.